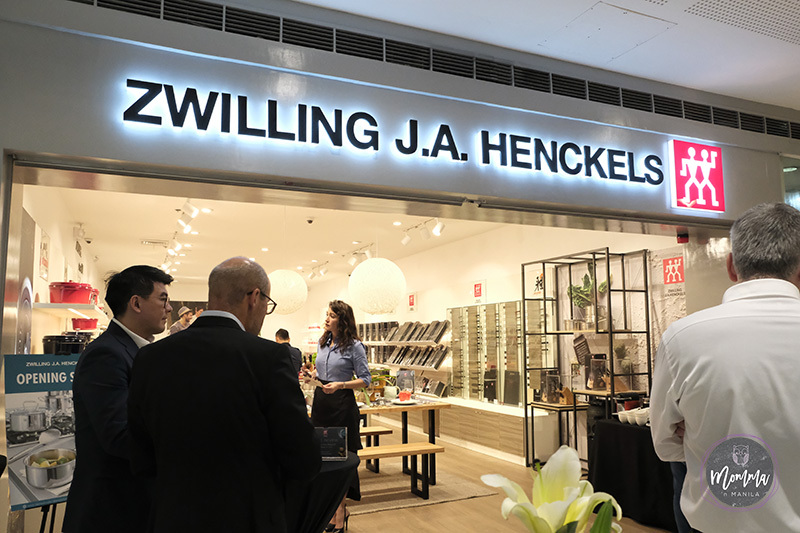 Earlier this week, I was asked to present Staub to the media during an exclusive press preview for the opening of the first Zwilling Philippines stand alone store. 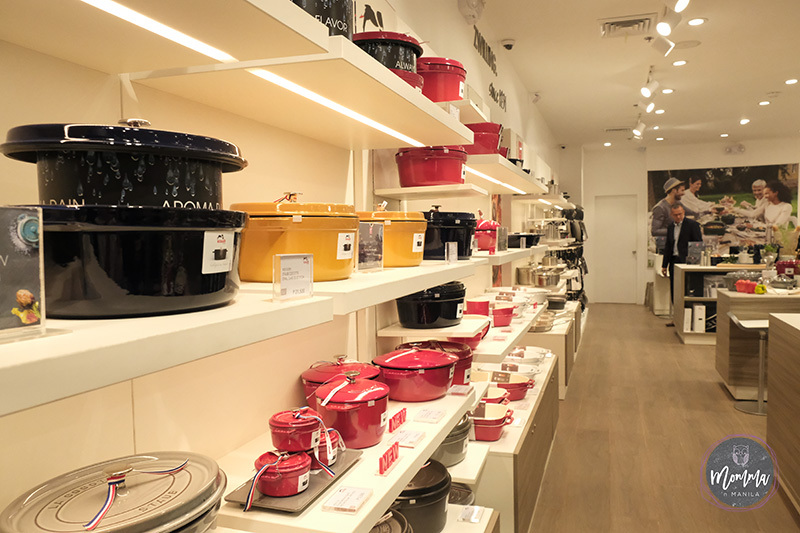 I must admit, that I was surprised to learn so many interesting facts about this 44 year old brand that Zwilling acquired almost ten years ago. 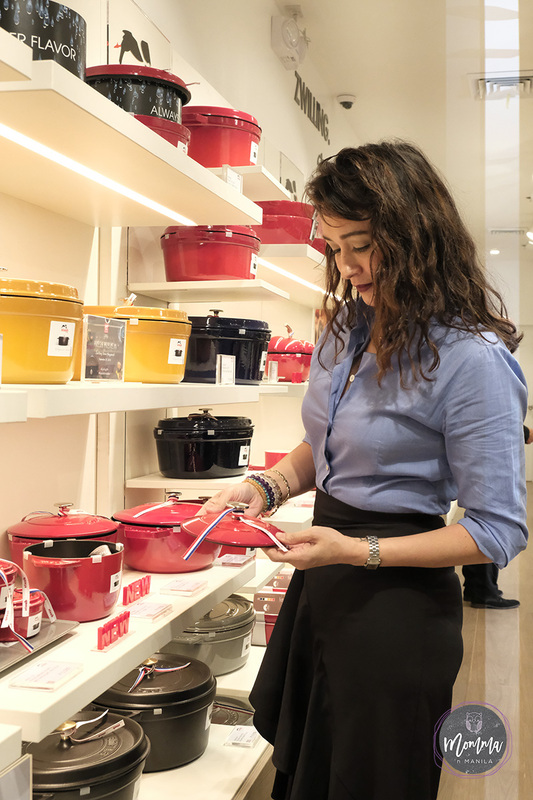 Their products are so well made that they are a heritage tradition that can be passed on for generations if cared for properly. 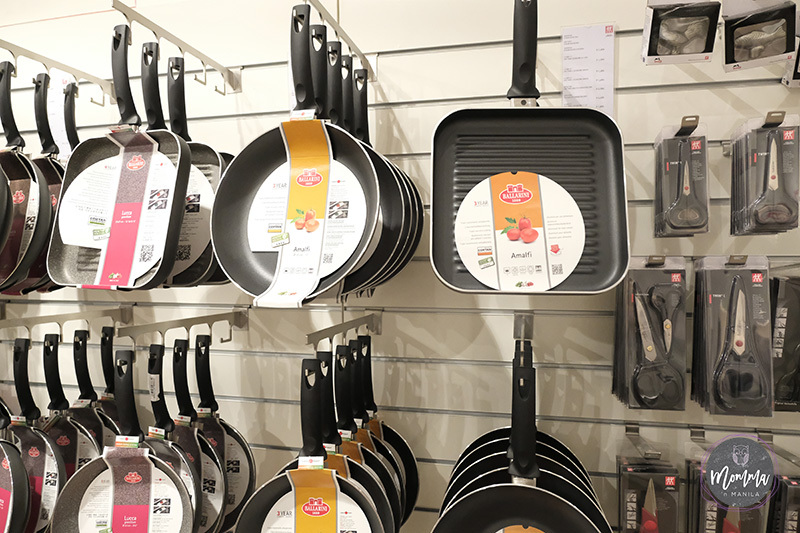 Michelin Starred Chefs and home-chefs alike enjoy using these cast iron pieces to create delicious dishes for their loved ones. 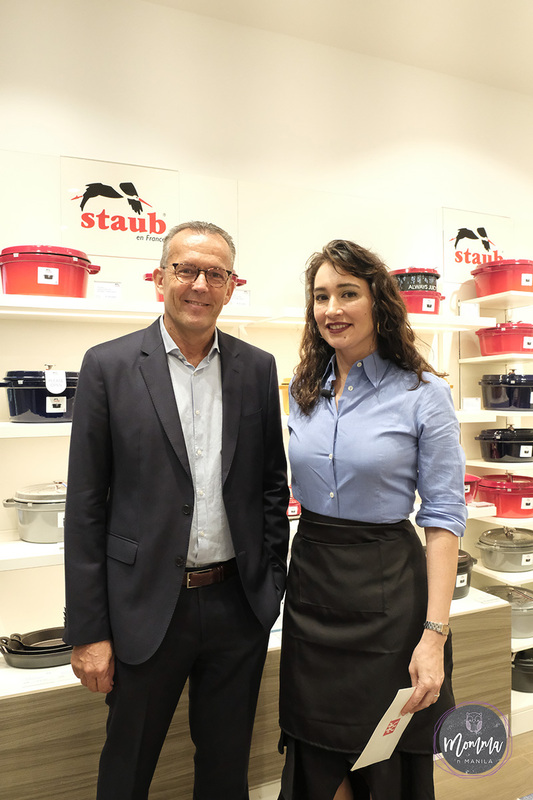 Staub is the only brand of all the Dutch Ovens made that has the patented Aroma Rain feature, making it easier for the meats that we braise, roast, and bake to self baste. 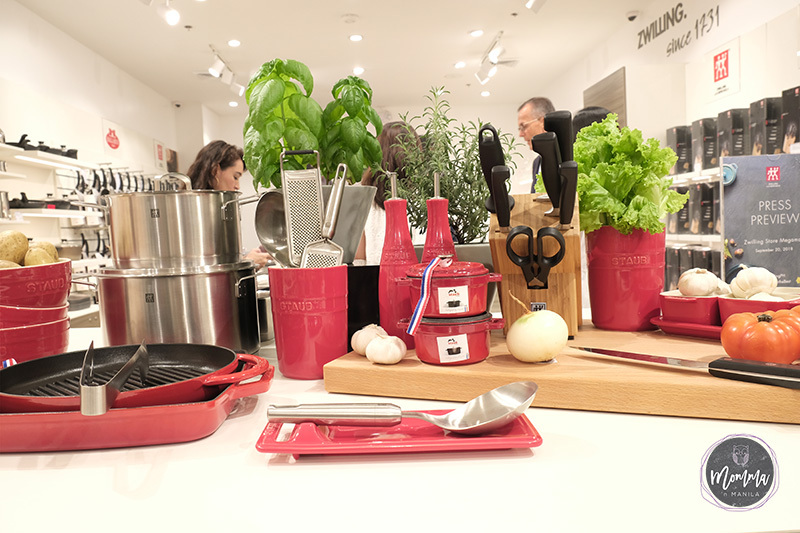 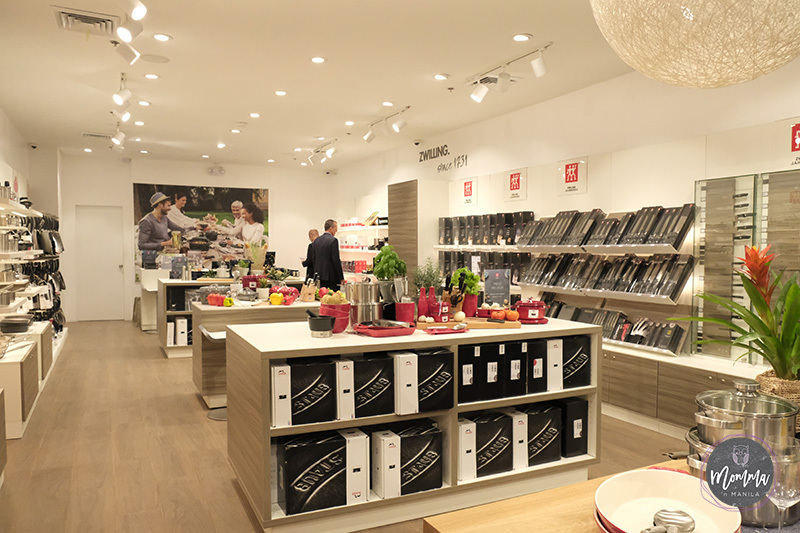 But Zwilling carries more than just this pretty cookware. 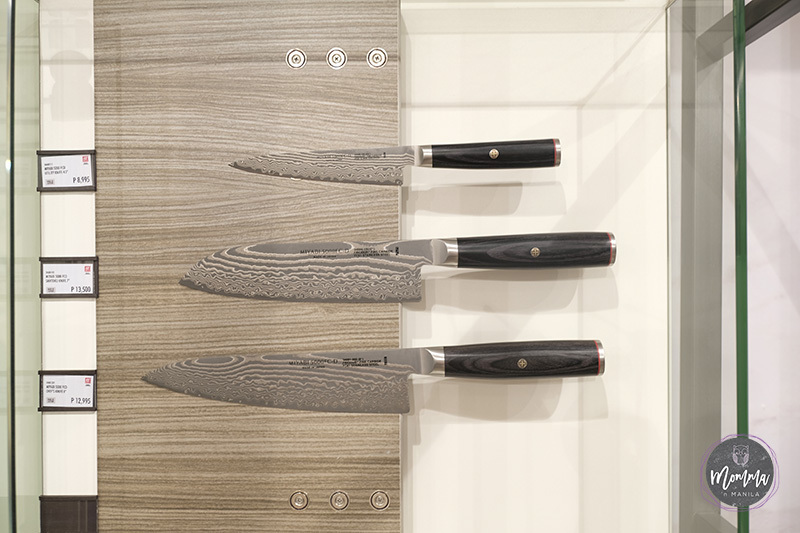 From time tested knives to ceramics and every day stemware, this newly opened store offers the family that likes to cook and entertain, options which will not only complete their kitchen, and their table, but also add to the traditions passed on through the generations. Check out this video that I was able to put together quickly, for the press preview which to place on September twentieth.